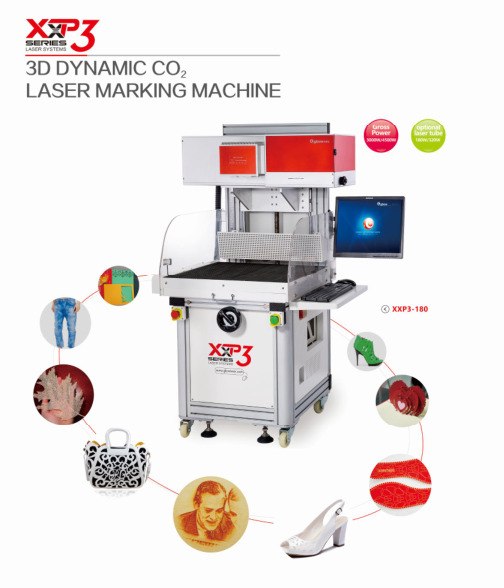 Apply to process different kind of materials, paper, leather, fabric, plastic, acrylic, wood, etc. Greeting cards cutting, paper box, cup cutting, paper cards cutting, fiber paper cutting, holiday cards cutting. 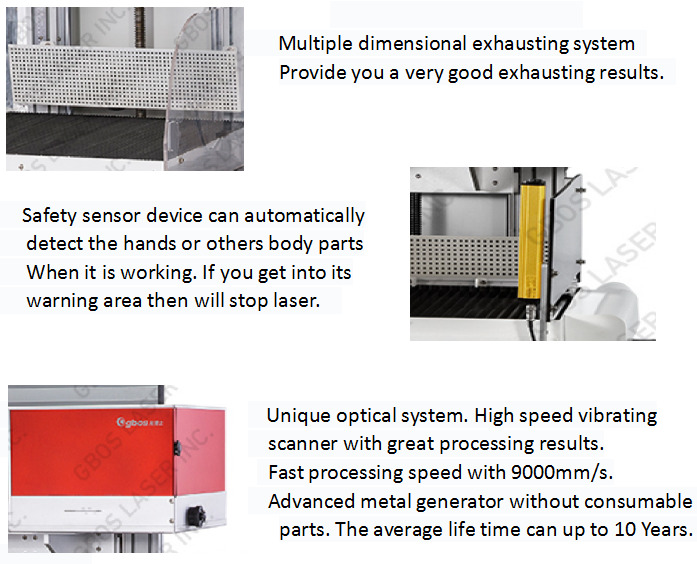 What GBOS LASER can do ? 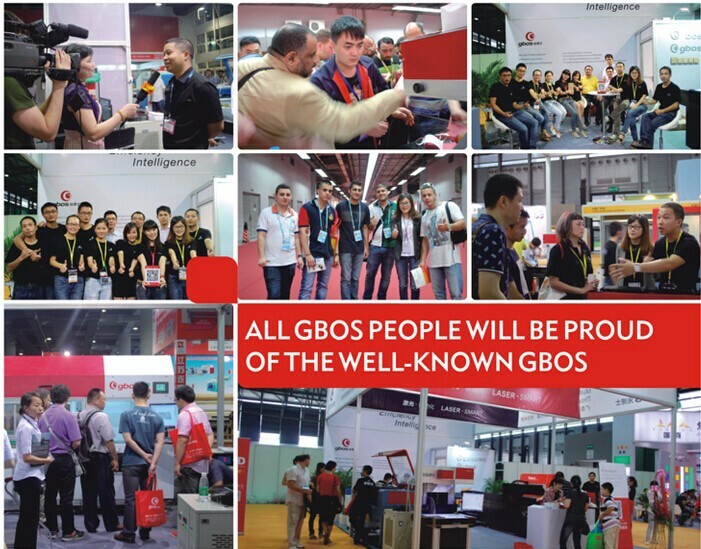 Since GBOS was established in 2004, it focused on research, innovation, production, sale of medium-senior laser system. 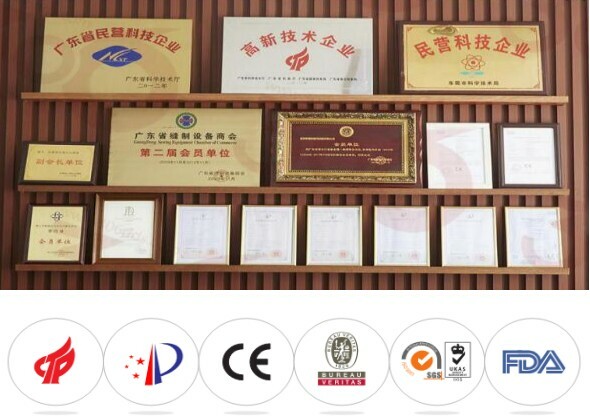 For now we have issued over 150 sets smart laser system in the world, the product line have covered laser marking, cutting, perforating, engraving, denim laser wash and others field, and took the lead to pass ISO9001:2008 quality management system in laser industry, core technology have gained more than 30 national patents and software copyright, various products have passed CE audit, FDA audit, SGS audit. 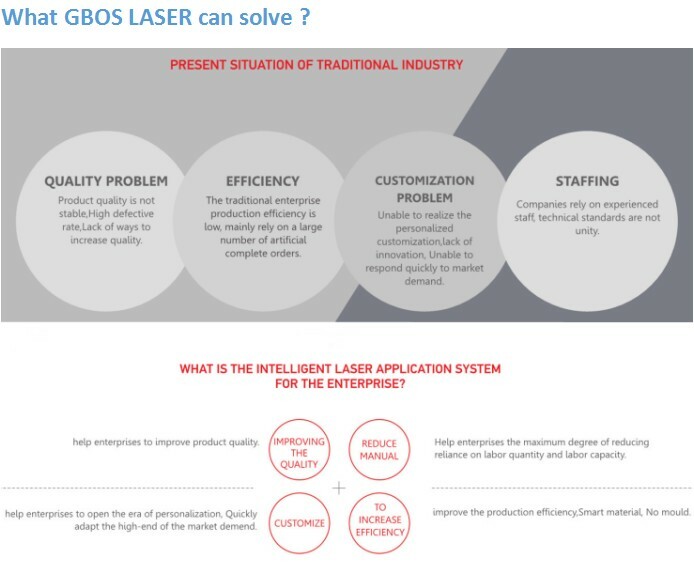 GBOS laser regard “create clients, serve clients” as core concept . 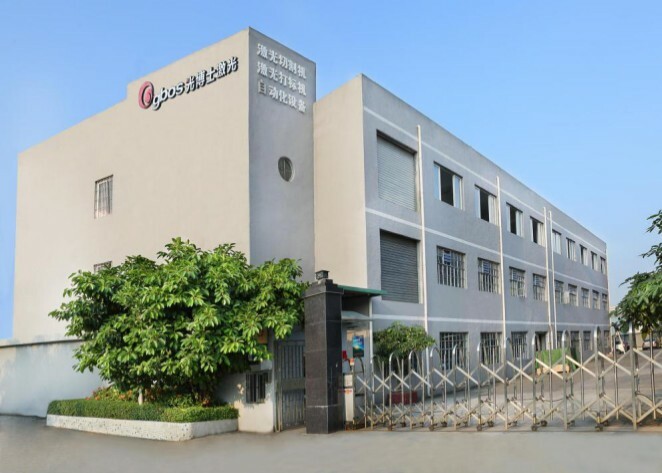 Through the market's layout by 12 years, we have set up over 20 sale, after-sale network and distributors in domestic market , while in oversea market, branch Corps and distributors can be found in more than 90 countries. 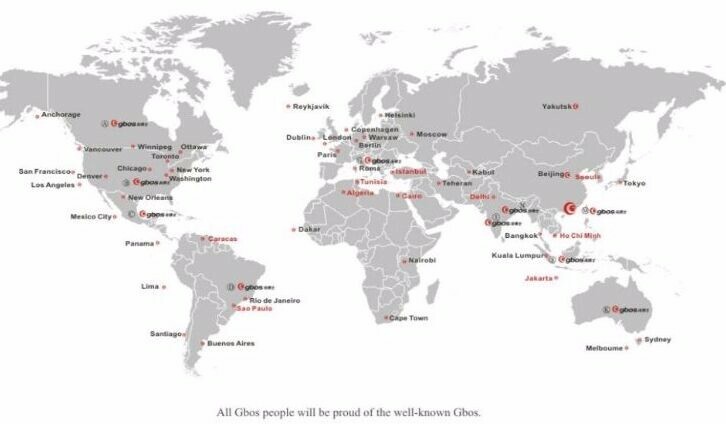 GBOS have already become the choice of 30000 clients around the world. 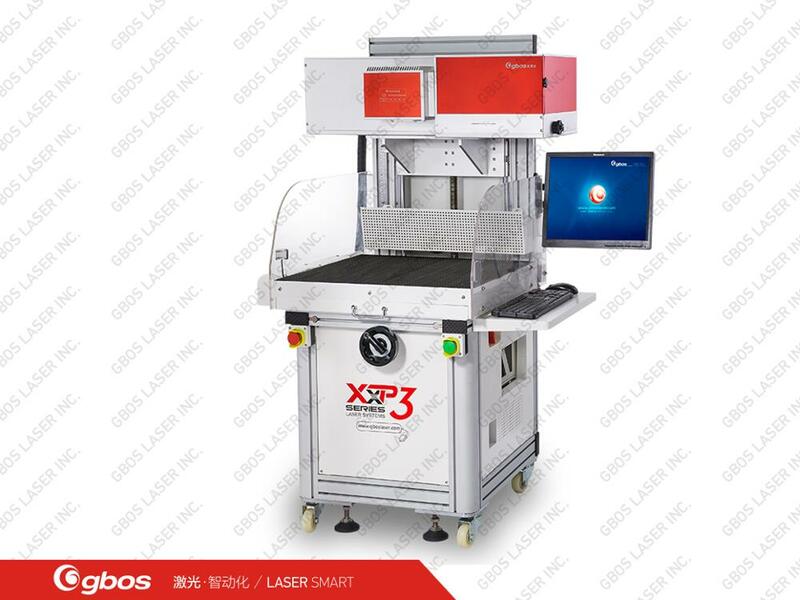 The core technology, talents and creative ability from GBOS laser have build the most comprehensive laser system product line in laser industry. 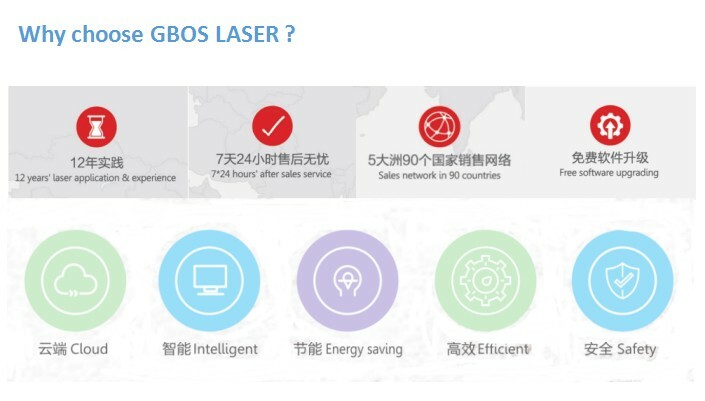 As a leader in smart laser system, our laser systems have been applied to each corner globally , whose clients have cover from small family operated business to high automated enterprises. 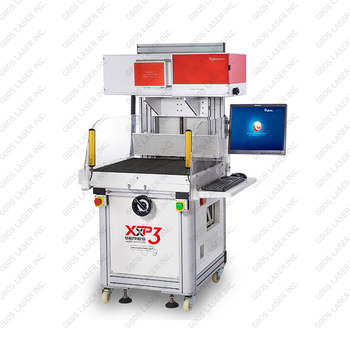 We believe our leading laser system can help you keep developing and stay competitive advantages. How to handle shipment for machines? According to FOB term, we will handle domestic transportation and export custom clearance. You just find a reliable forwarder, or choose our long-term cooperate forwarder to help handle machine shipment. How about the documents after shipment? All documents (include packing list, commercial invoice, B/L, and other certificates as required by your side) will be delivered by DHL for you to handle customs clearance. After-sale service : We have a rich export experiences with over 13 years. 1. 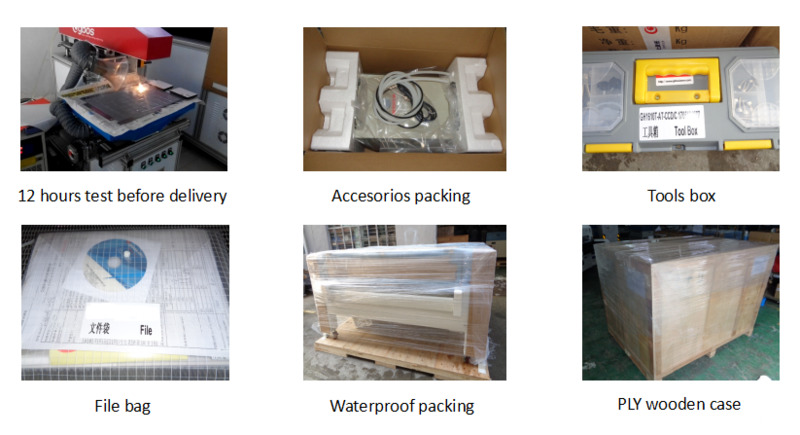 User manual and installation diagram will be sent along with machine. 2. E-mail videos of machine installation and software operations to you. 4. 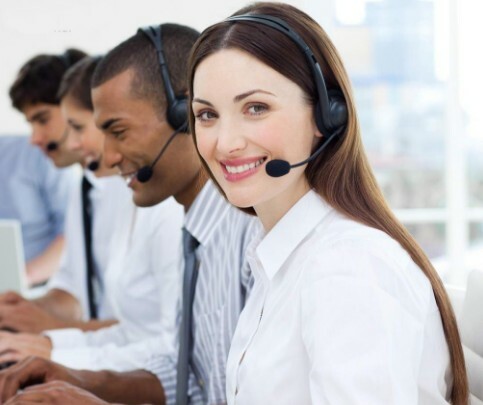 Offer door-to-door after-sale services and local training in China if you need. Wait for your contact !